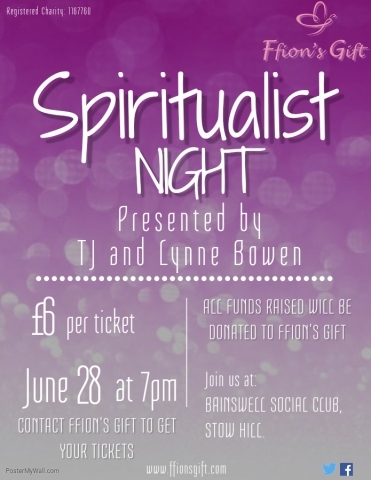 Come and join us and loved ones on the other side for another evening of mediumship at Bainswell Social Club – Newport. 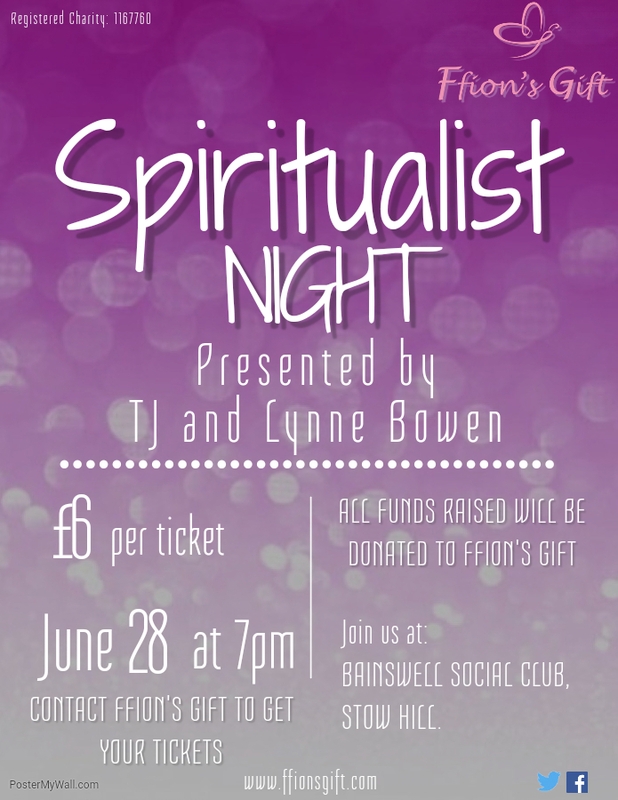 We have two talented mediums who will be sweeping the floor with messages from the other side and raffle where you could walk away with some amazing prizes. Tickets will be on sale for £6 per entrant. Contact us via social media or email to buy your tickets. Be quick they will sell fast.